We want our bread to rise, our muffins to come out of the oven full and our cakes to be light, but what kind or yeast should you use and how much do you need? Can you use making powder and leaven in the same way as yeast? Here's our guide. Why do you need yeast for baking? Yeast removes air and makes dough rise, thanks to a natural chemical reaction or fermentation. The difference between flat bread and the bread we use every day is yeast. According to its exact definition, yeast is a fungus, a living micro-organism, that allows food to ferment. It is used to make bread and cakes, yet is also used in beer, alcohol and medicines! Not real yeast because it is not composed of living micro-organisms, baking powder is a mix mainly using bicarbonate of soda. On contact with liquid, it gives off carbon gas that makes dough rise. It causes a chemical reaction as opposed to fermentation! It is only used for cakes and pastries, not in bread. It comes in small individual packets or sachets of around 10g. Easy to use, cheap, readily available and can be used in most cakes. Do not use for bread or bread-based pastries. Baker's yeast Yeast is a fungus, a living organism. Through the process of fermentation it releases a gas that makes dough rise. 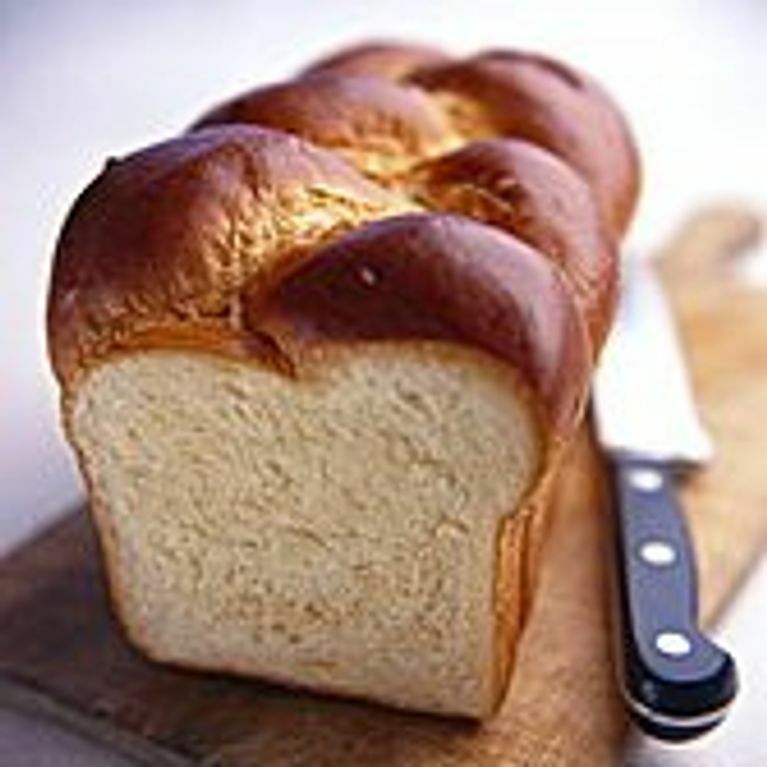 As the name indicates, it is used by bakers to make bread and pastries. It comes in different forms: fresh (in cubes, from bakeries or supermarkets), dehydrated (in packets), in flakes, capsules and tablets. Contains lots of vitamins, easy to use and very effective for breads (except wholemeal). Not recommended for use with wholemeal flour, not used in pastries, sometimes difficult to find and has a particular smell that can be unpleasant. A mix of flour and fermented water, with a very particular flavour due to the presence of lactic bacteria, not found in baker’s yeast. This was the first kind yeast and is easy to produce. You can find ready-to-use leaven in liquid or paste form. It is only used for bread. Gives extra flvour to bread and is completely natural. Recommended for baking wholemeal bread because it destroys phytic acid that prevents the absorbtion of minerals by the body and keeps better. It has quite a sour taste that is not to everyone’s liking, reacts a lot slower than baker’s yeast, and makes more compact bread. A natural powder obtained from the mineral natron, also used for cleaning and digestion. Used as yeast when combined with an acid (ordinary chemical yeast is a mix of bicarbonate of soda and an acidic element). When it comes into contact with liquid, a chemical reaction takes place and gases are released which make bread rise. entirely natural, can replace chemical yeast and gives a result that is more digestible, is inexpensive. Peut laisser un arrière-goût quand il est utilisé seul. If you make your own bread every week, it may be useful to know how to make your own leaven (also called sourdough). Home-made yeast has real health benefits and is a good way of controlling what you put in your body. Plus there’s nothing simpler! Carefully wash a bowl with very hot water. Warm up the water then pour into the bowl with the honey. Mix and then add the flour. Leave it to ferment (this will take several days). Your leaven is ready when it starts to make bubbles. Every day, pour into your leaven a mix of equal parts of flour (the same as you used before) and spring water. A few grams is enough. The day before you use your leaven, you should nourish it with larger quantities. If you need to use 100g of leaven, use 50g of flour and 50g of spring water. The day after you’ll have 100g of leaven without using up your reserves. You can keep leaven for several months, freeze or dry it (spread onto greaseproof paper and wait for it to dry. Rehydrate with a little water).